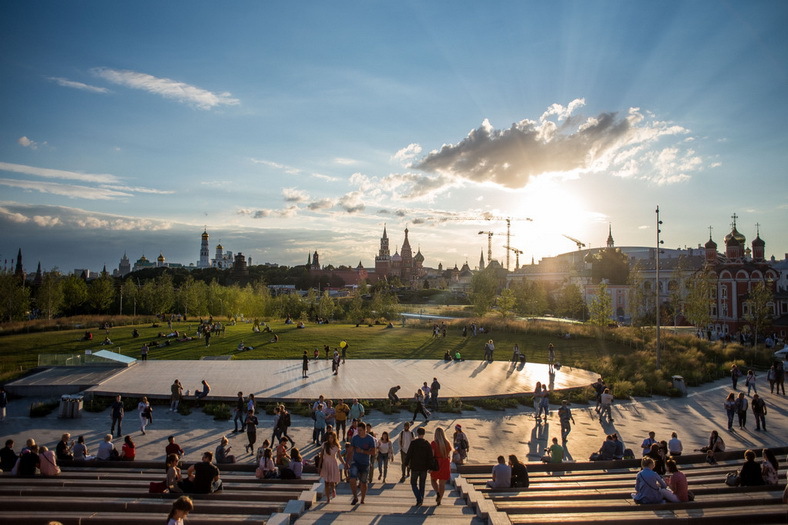 US weekly magazine Time has included landscape Zaryadye Park, in its annual World's Greatest Places list. 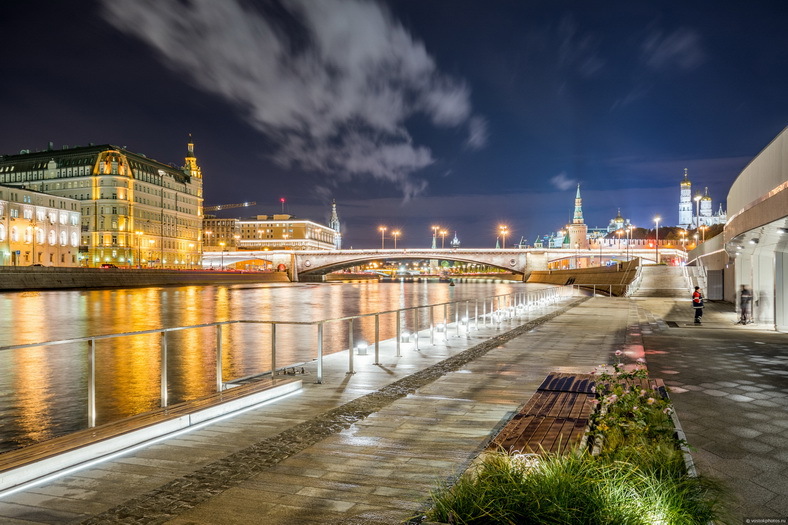 The list features 100 places of interest, restaurants and hotels located all over the world. 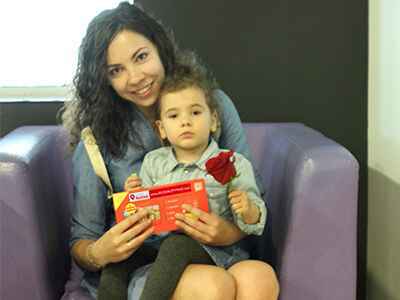 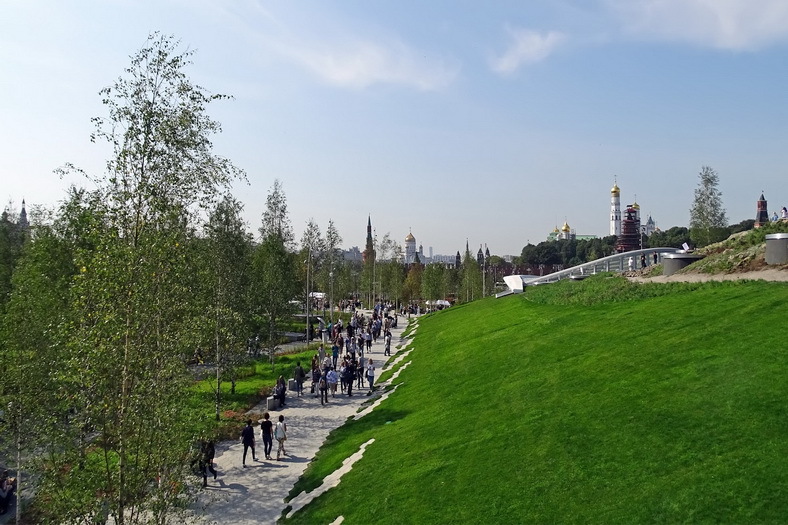 Industry experts provided their nominations, which were then evaluated "based on key factors, including quality, originality, innovation, sustainability and influence”. 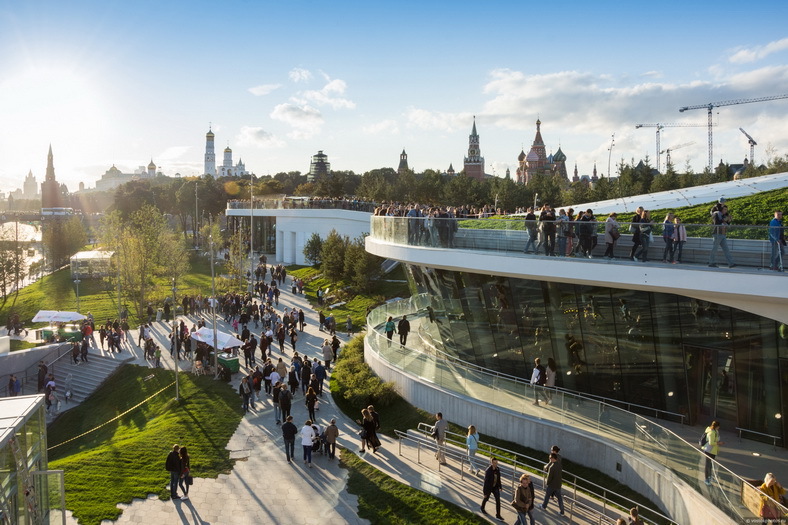 Around 10 million people have visited the park since its opening in September 2017. 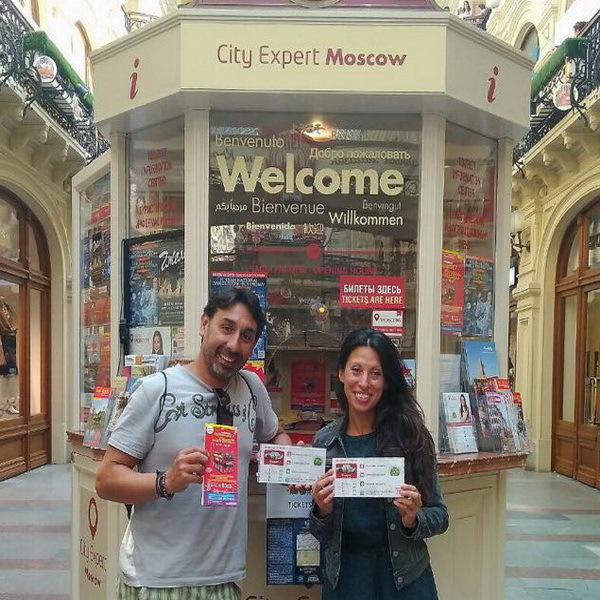 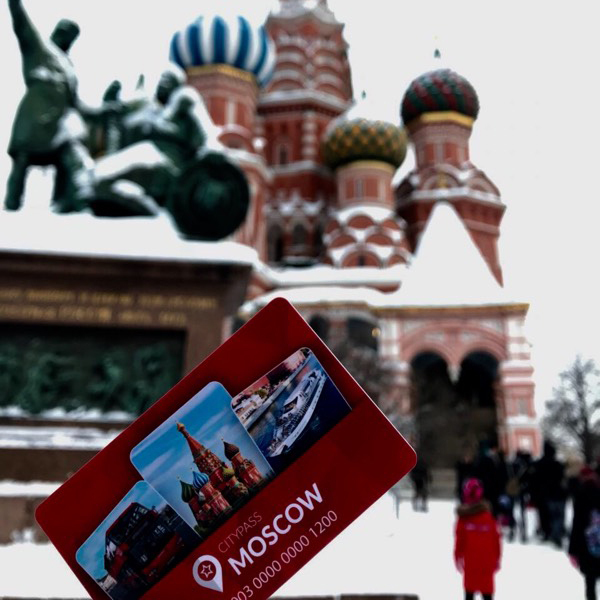 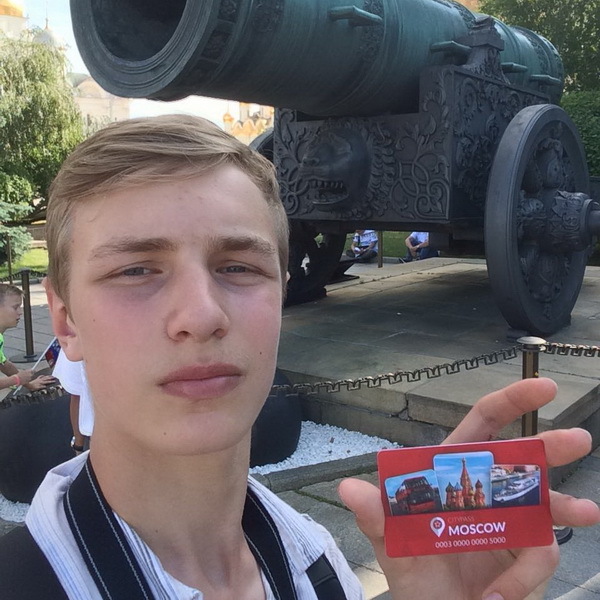 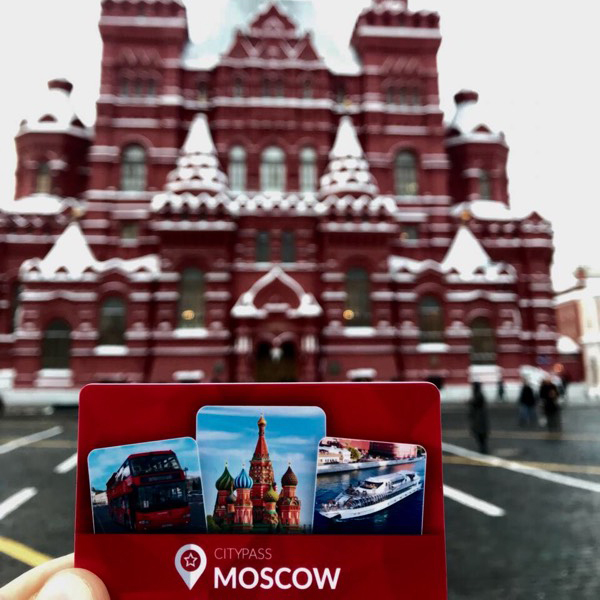 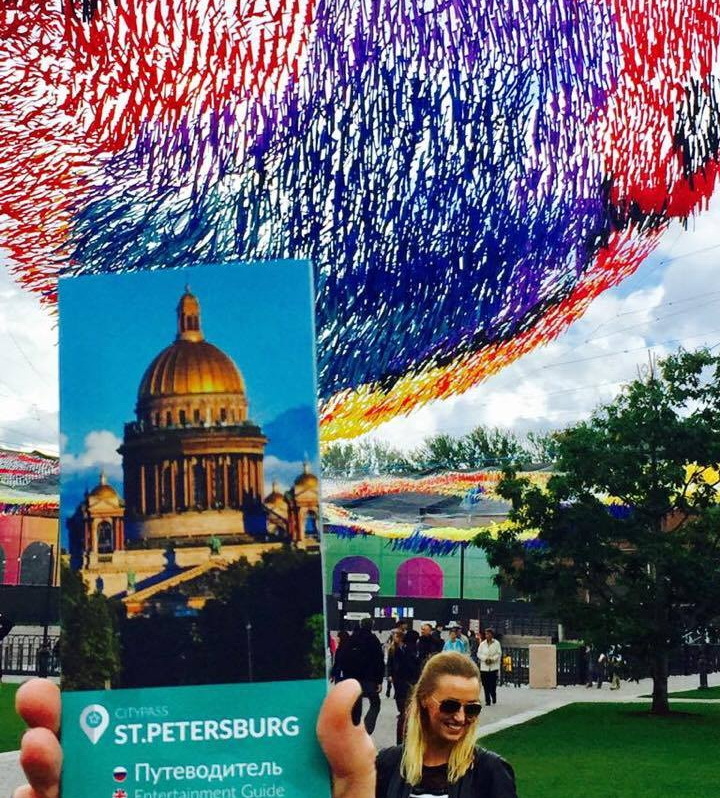 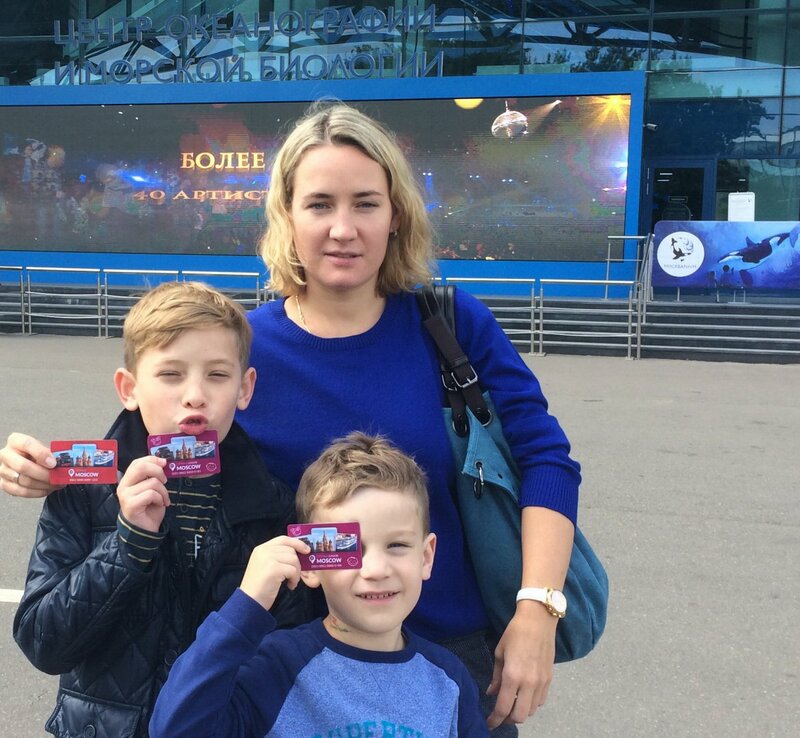 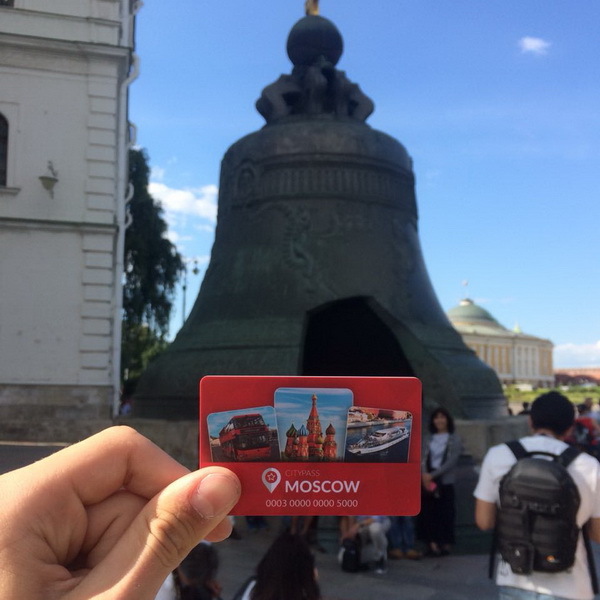 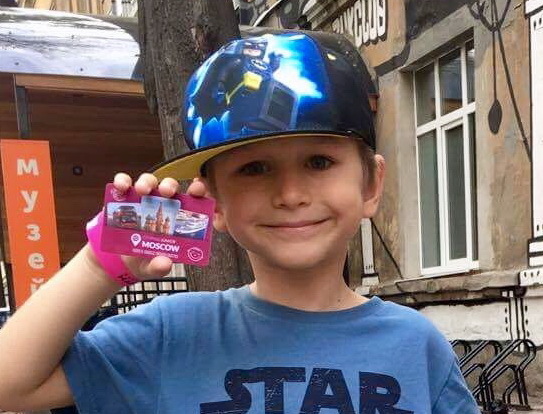 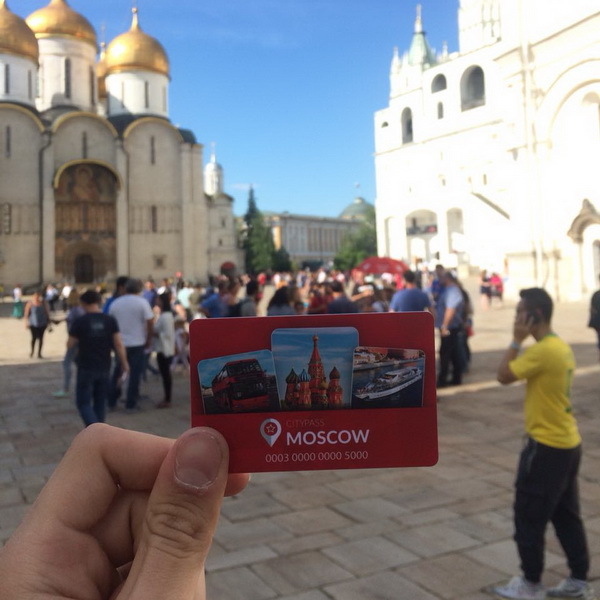 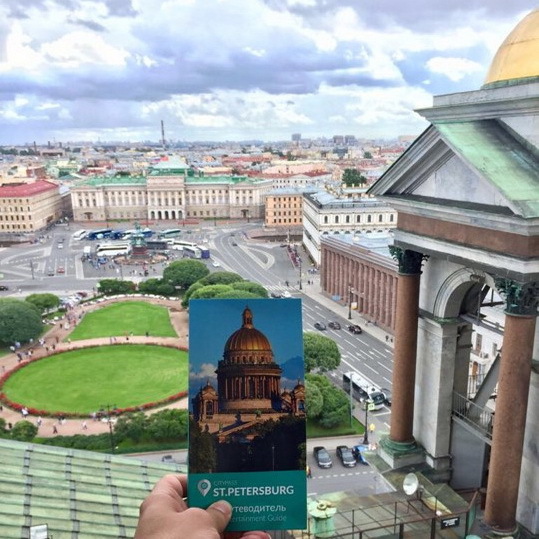 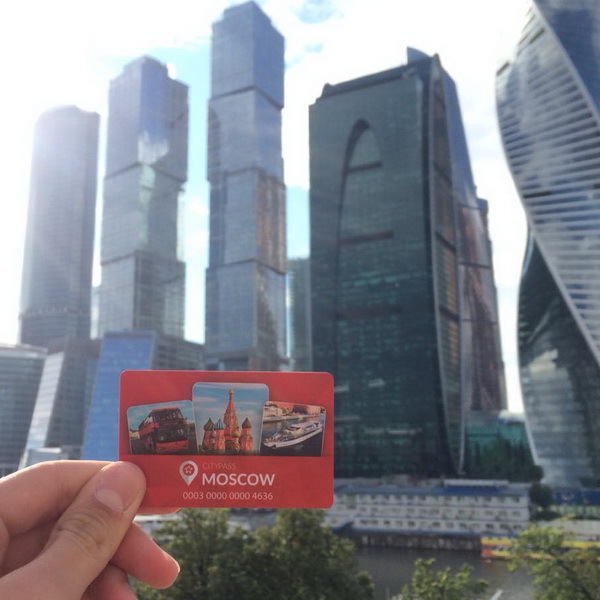 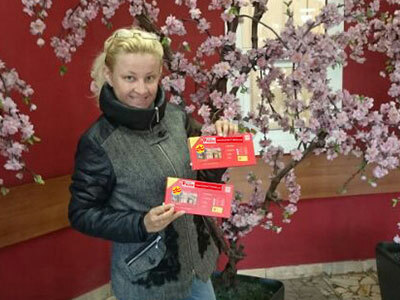 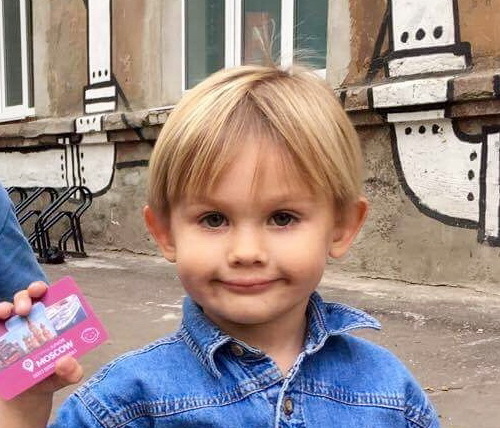 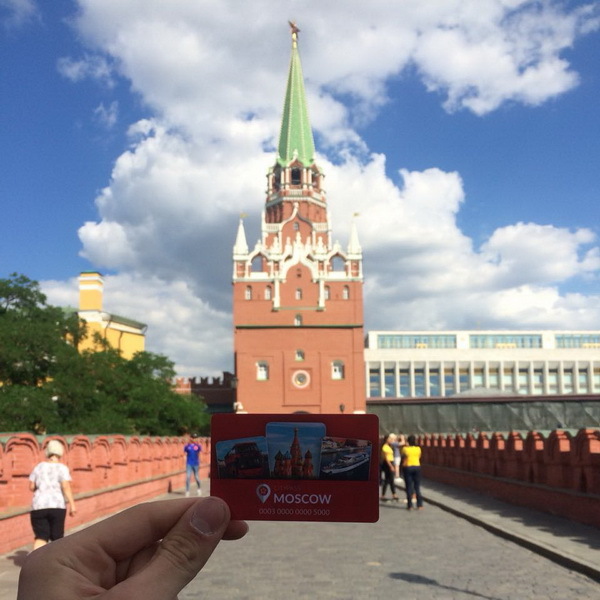 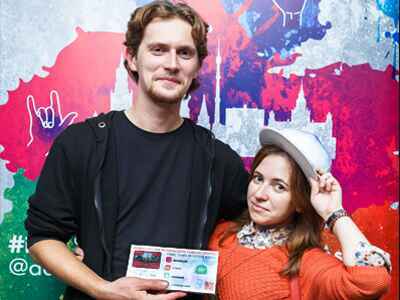 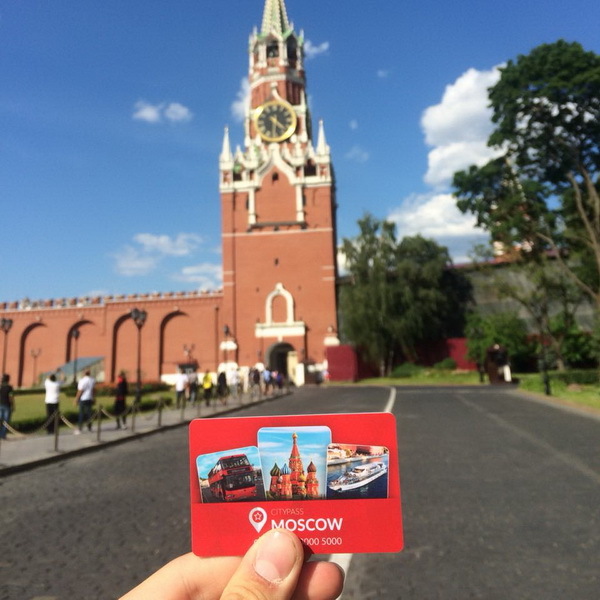 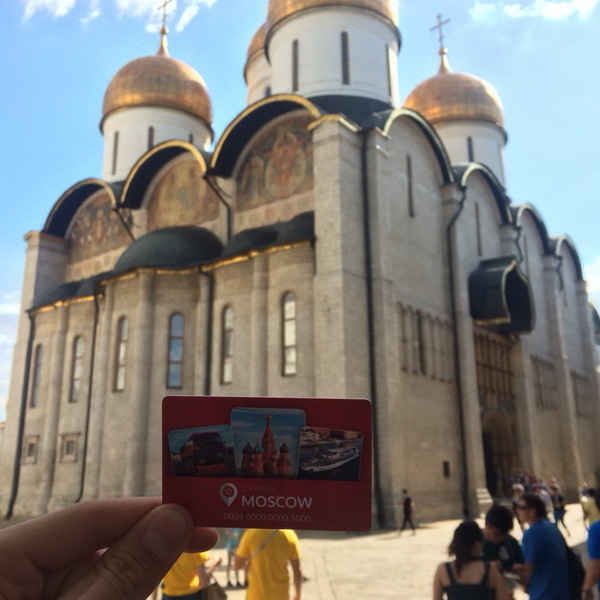 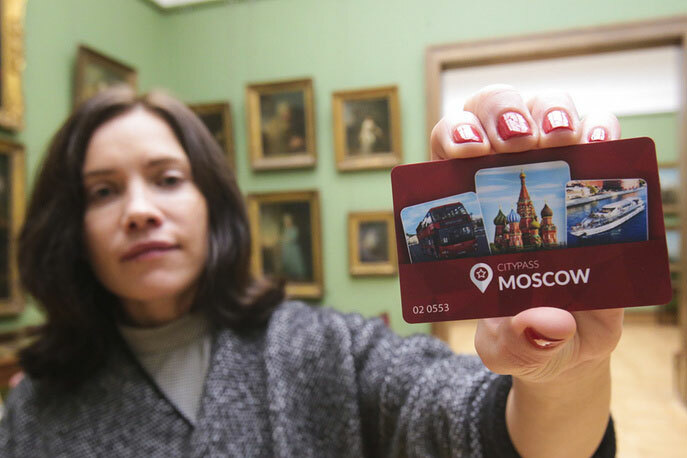 With the Moscow CityPass you may visit the sightseeing tour and the Underground museum in the Zaryadye Park for free. 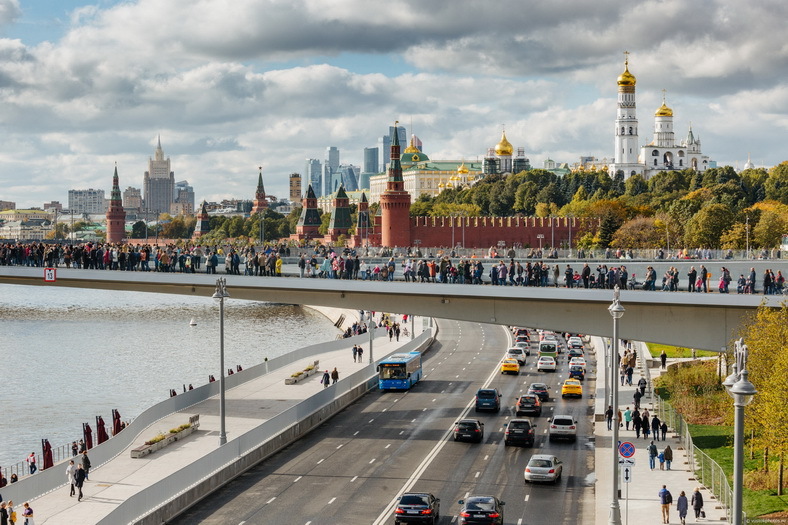 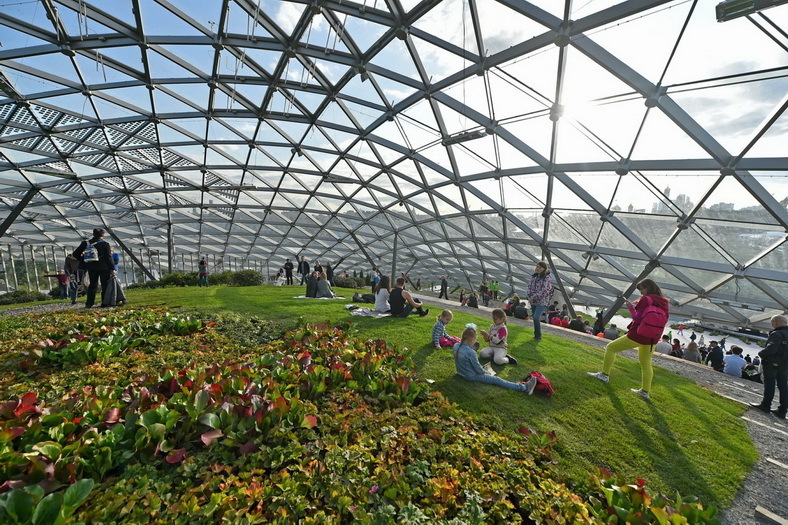 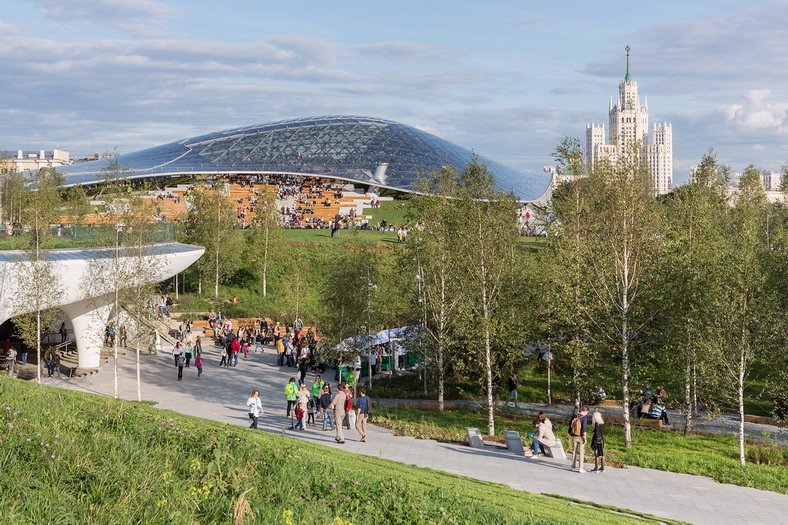 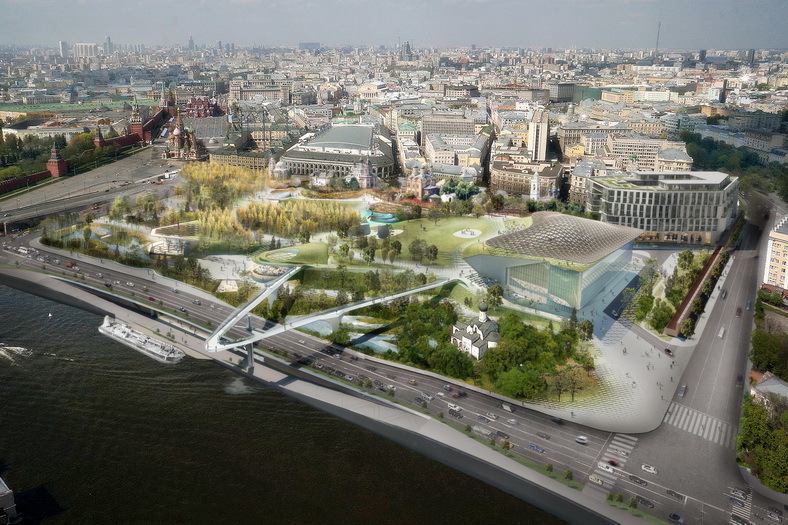 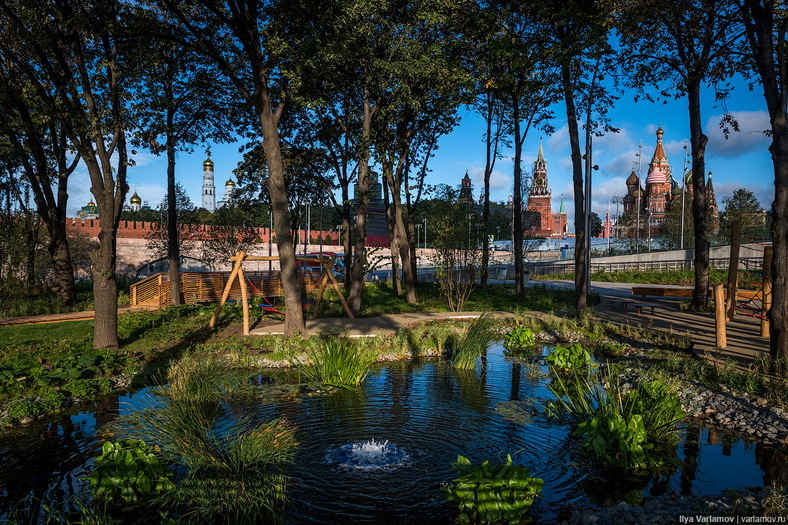 Zaryadye Park is a massive landscape located across from the Kremlin along the Moskva River, opened last September.